We are announcing a new feature here at NP: Stuck In A Groove. Every so often, we will pick an artist, and we will then write or share whatever we feel like writing or sharing about that artist. There is no set schedule, no set template for what will be included. But the hope is that there will be 3 or 4 posts (at least) for each artist before we move on to another one. It is just a way to get us sharing more than just mixes, and to take a look at them with hopefully a bit of depth. 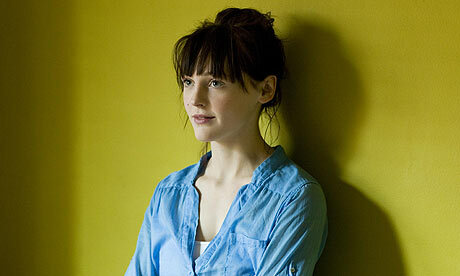 The first SIAG artist will be: Laura Marling.